Deadline is reporting that Simon Kinberg will direct X-Men: Dark Phoenix, with James McAvoy, Jennifer Lawrence and Michael Fassbender all set to return. Not only that, but Nicholas Hoult, Alexandra Shipp, Sophie Turner, Tye Sheridan and Kodi Smit-McPhee will be back as well, and the studio is also in talks with Jessica Chastain for a role – as was previously rumored. 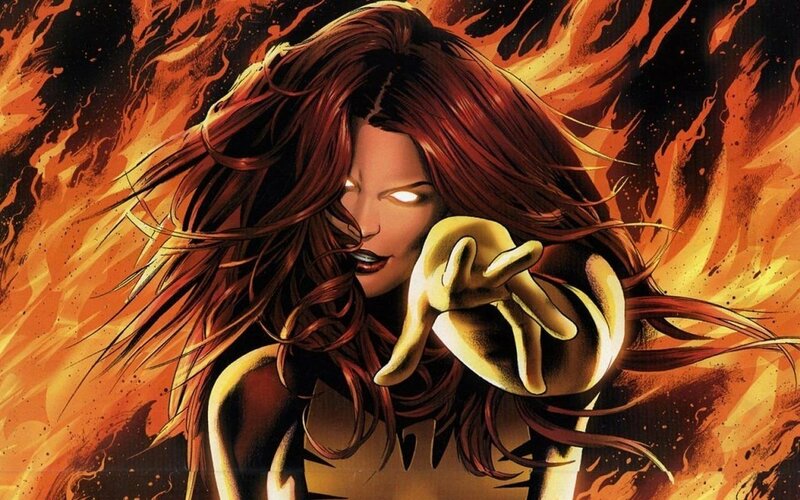 If she signs on, the actress would play the villainous Lilandra, “the empress of an alien empire called the Shi’ar, who leads the quest to imprison and execute Dark Phoenix, leading her into conflict with the X-Men.” Though Chastain isn’t confirmed just yet, she’s in negotiations with the studio and is expected to make it official shortly, as the film gears up for its Montreal shoot this summer. Of course, we saw parts of this adapted in X-Men: The Last Stand, but it was far from well executed and as such, fans have been calling for it to be done properly for some time now. Whether Kinberg will be able to succeed is up for debate, as he’s a first time director (though longtime writer and producer), but we’ve got faith that Fox will be able to get the franchise back on track after the middling Apocalypse. X-Men: Dark Phoenix will be with us on November 2nd, 2018. It won’t be the only movie featuring mutants to release that year, either, as Fox also has Deadpool 2 and New Mutants in the pipeline. Suffice it to say, it’s a good time to be a fan of all things X-Men – especially since the movies are about to get a little bit more cosmic. 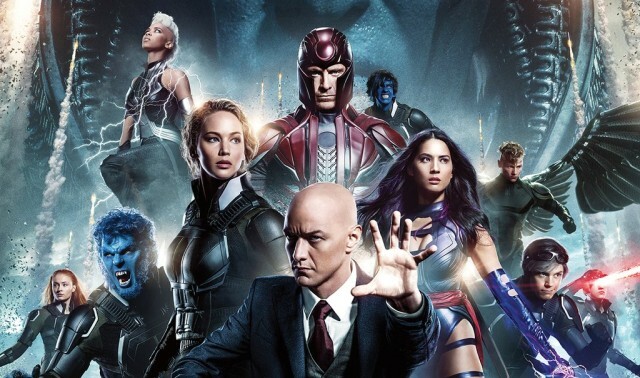 “I can’t really speak to anything specifically but I think the challenge as offered by all the films we’ve mentioned [including Guardians Of The Galaxy] is very – we’re very aware of the challenge that those movies pose and what it sort of demands of us as storytellers mining, again, one of the great comic runs in The Dark Phoenix Saga. Our hope and expectation is to try and do something that feels different, that takes the audience into a different tone and a different sense of cinematic style that is appropriately suited to the story we’re telling. Sounds exciting, right? We’re certainly optimistic, but what do you think? Can Fox deliver with X-Men: Dark Phoenix after dropping the ball with the last entry? Sound off with your thoughts in the usual place!